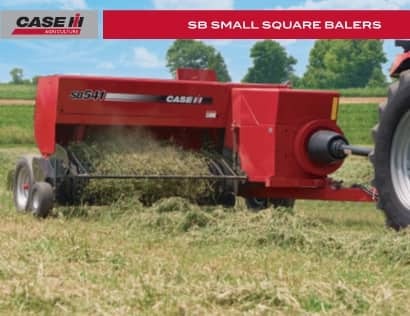 Producing top-quality hay is easy with the SB Series. Designed with forage quality in mind, these balers utilise the entire crop you grow by harvesting more high-protein leaves for higher feed value. Specially-designed key features create bales that are of consistent size, shape and density.